I have a confession to make: The more I work around beauty products everyday, the more I get tempted to get more of it to try. Some people say working around something for too long will cause you to get immune to it but so far, that's not the case for me >< I'm always on the lookout for more innovative beauty products to try out, even though my room clearly has no more space for it.. I especially love Korean beauty products as I find that they suit my skin more, and are more affordable and innovative. Seriously, the Koreans have some of the most unique idea to package or use a product. 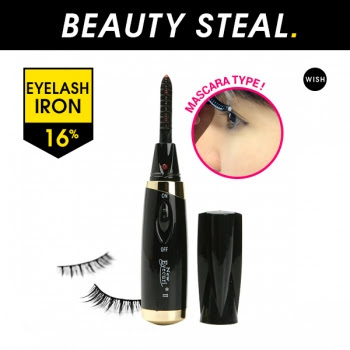 A quick search on the net will help you discover Wishtrend.com, a website selling Korean beauty products that exists to "Help you be beautiful". As long as you WISH to be beautiful, you will be. Wishtrend explores the world for the best cosmetics & skincare and delivers them to your doorstep. Even though the site is from Korea and displays prices using US Dollars (UDS), the great news is that they do deliver to our country as well! Tada! This popup will appear to tell you the good news once you log onto their website. 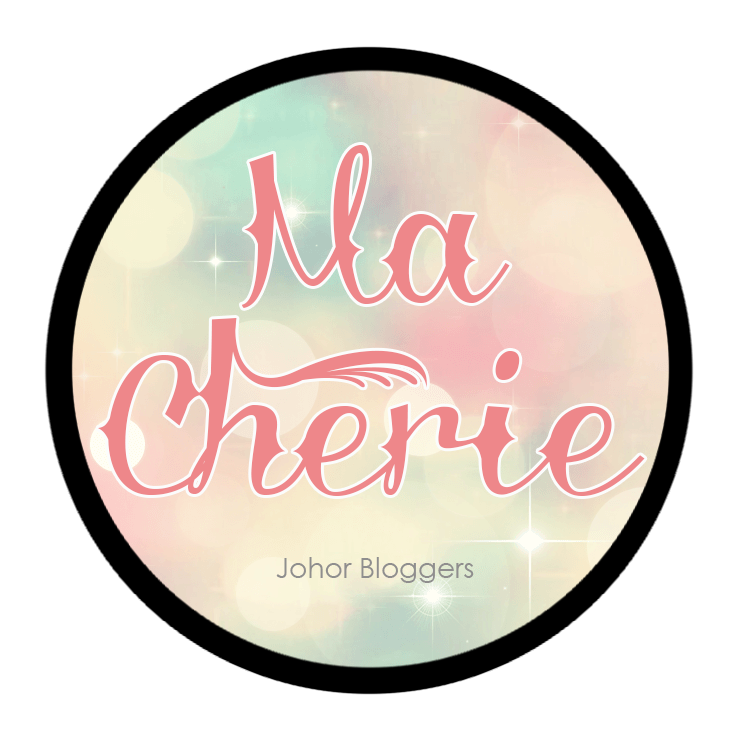 7 business days to ship to Malaysia isn't too bad a wait if you wish to get some Korean brands that are not available in Malaysia and you do not wish to travel all the way there to get it. Some features of Wishtrend.com - Free shipping for orders over $69, free samples included, Beauty Steals for more great deals, a blog dedicated to all things beauty at Wishtrend Glam.. and MORE! Something I feel I want to highlight is this - the Awesome Wishbox section which consists of 3 Limited Edition Boxes that are specially curated by Wishtrend Each box targets a specific function and are available in limited quantities at great prices.. Omg tempting!! 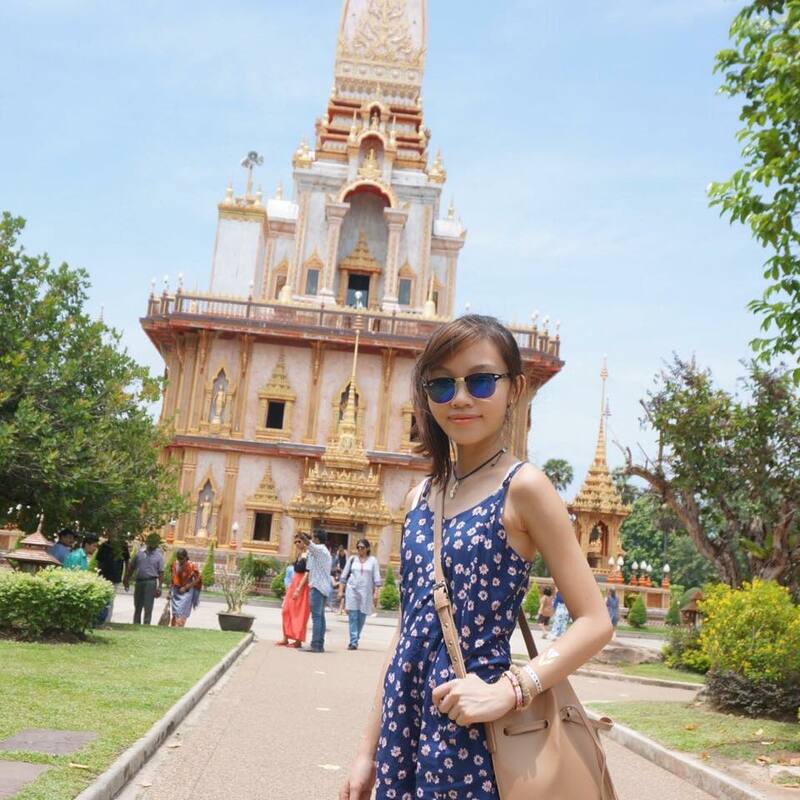 Wishtrend asked me what are some of the items I wish to get from their website if I had $25 to spend... Let me share part of my wishlist with you now! One of the latest trends now are these adorable animal mask sheets! 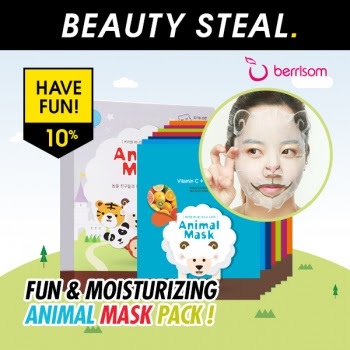 While Berrisom is famed for their Lip Tint Pack, I'd much rather try these cute and fun masks because really, who wouldn't want to pretend to be a cute goat or panda?! This box of 7 different masks made with organic cotton is going for USD18.90. Hmm.. Now I'll definitely break my $25 budget LOL! I love makeup, but sometimes I get so lazy to remove my makeup which is why I ADORE makeup remover tissues. 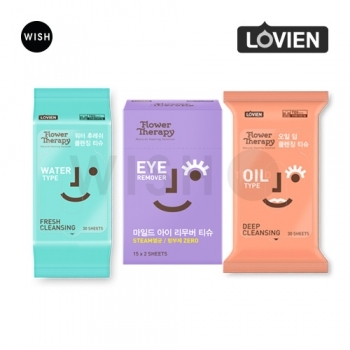 Can you believe this pack of cleansing tissue comes in 3 variants (eye, water based and oil-based) and each has 30 sheets in it for only USD2.90?! This you gotta admit is really affordable, even in our currency. I must get this!! Hope you've enjoyed my short update! 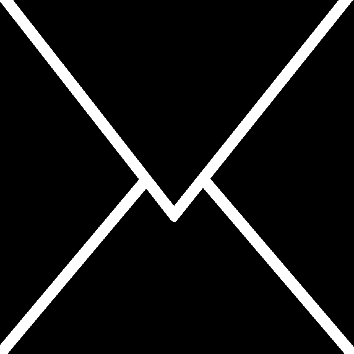 Should you wish to purchase anything from Wishtrend.com as well, feel free to click HERE and you can also use my code 211821701 to get $5 to spend on your first order! Haha yes the popular cute animal masks!! Yeah I wanna try it so badly!